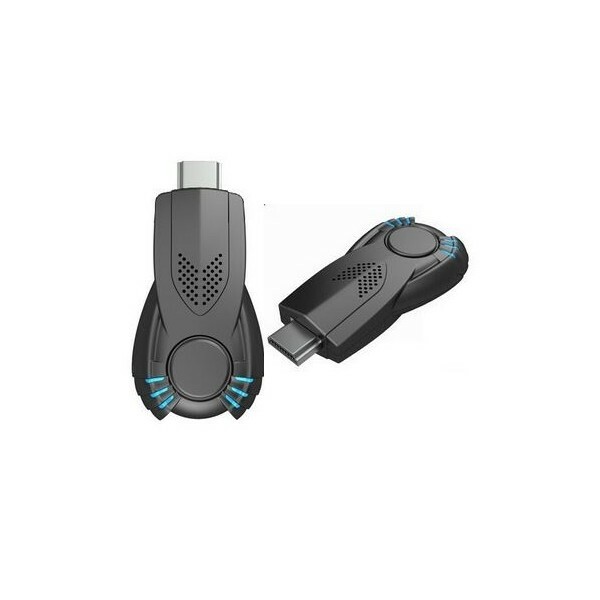 The EZCast II device is a part of a new generation of HDMI HD Media Streamers. 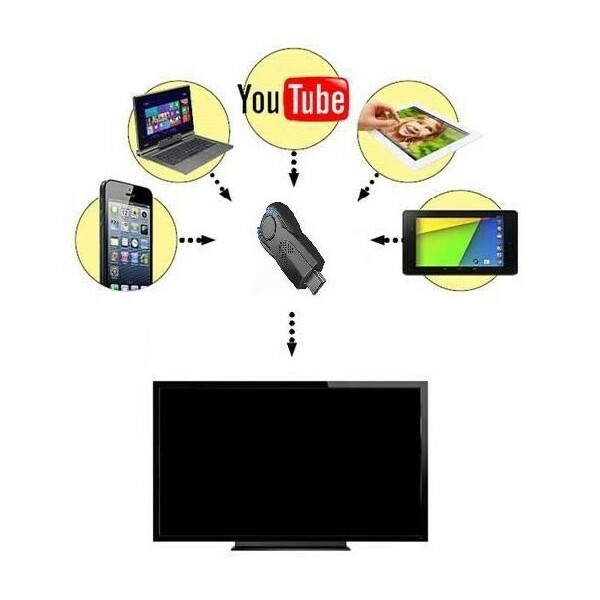 It is a remote-free cross-platform (iOS, Android, Windows, and Mac) wireless display device which receives and displays the contents you love from the internet such as your own portable devices (smartphones, tablets, notebook and Mac) and casts it on to your TV without the need of any clunky set top boxes. 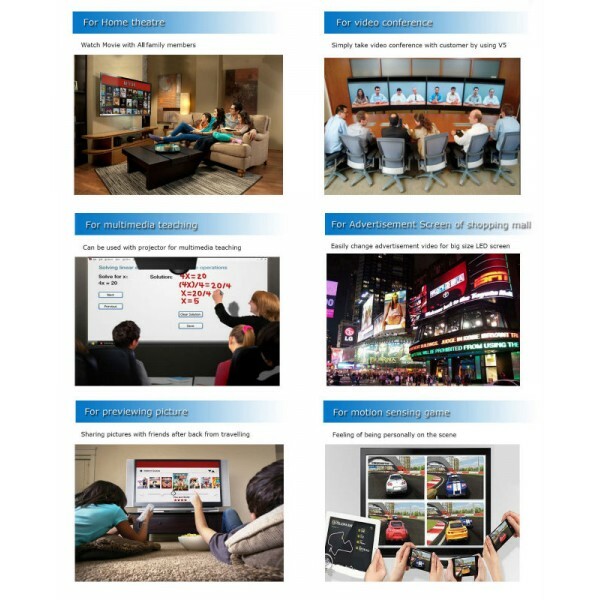 It casts video, audio, photos, MS office files, PDF files, games to HDTV or projector wirelessly. 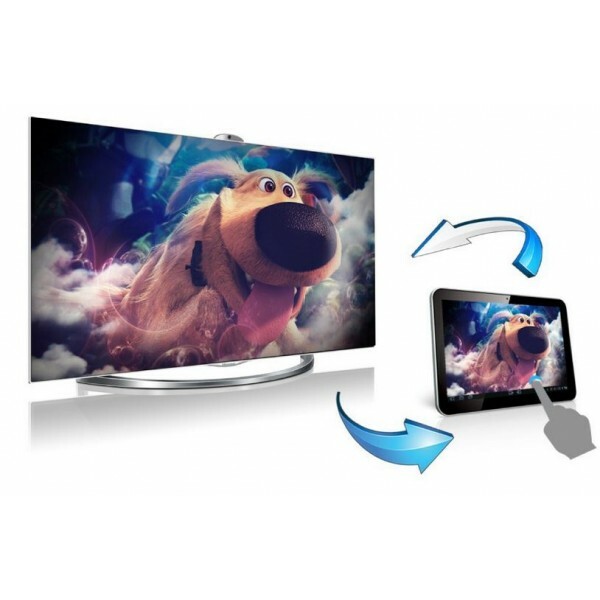 It can mirror whatever shown on the screen of your smartphone, tablet, notebook, PC to your HDTV or projector. 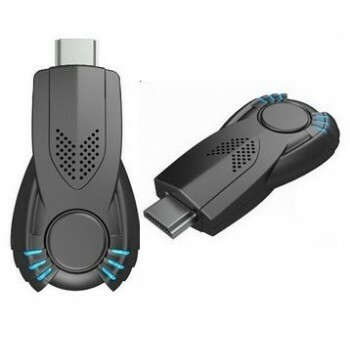 It is a useful tool for your home multimedia entertainment centre also a powerful tool for your office presentations. 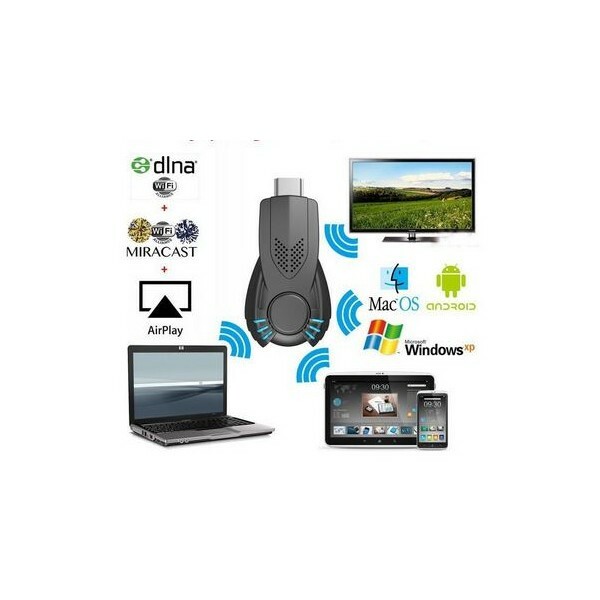 Supporting the wireless Transport Protocol(WTP) of Miracast, DLNA, AIRplay. Enjoy both online videos and pictures from any website or media player, both paid video souces and free ones. 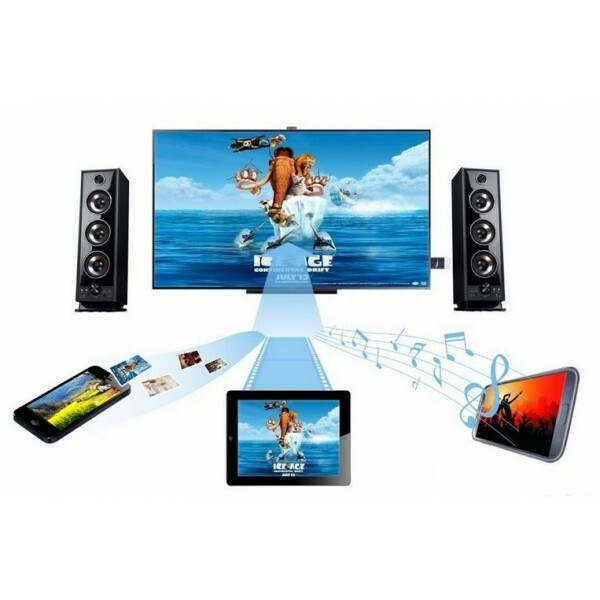 Multi-Standard support: Miracast, DLNA, Airplay. Multi-Platform support: Windows MacOS PC/Notebook, Android phones/tablet, iOS iPad/iPhone. 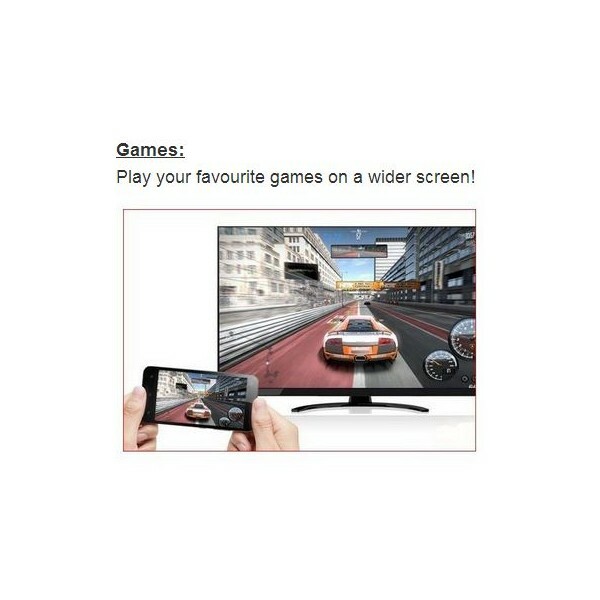 Can directly play local video/music, support mirroring. Cast Content: Video, photo, game, files. 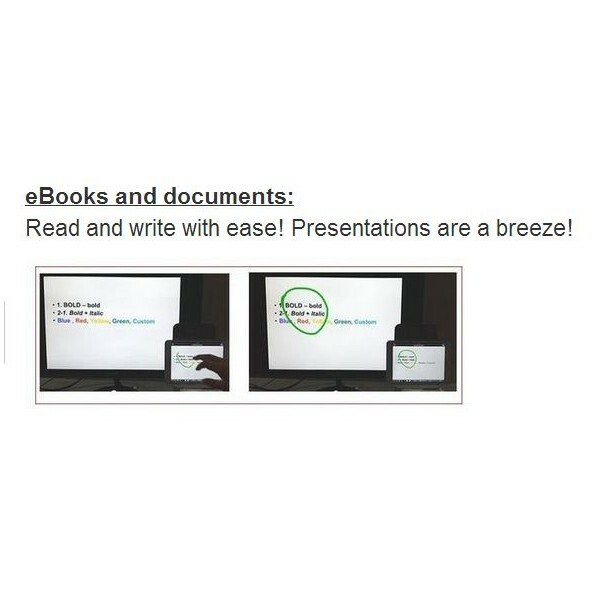 Simple installation, easy handling and configuration - just follow the instructions shown on the start screen on TV. H.264 1080P full HD video decode, Resolution 1080p Full HD, can be switched to 720p if your TV does not support 1080p.